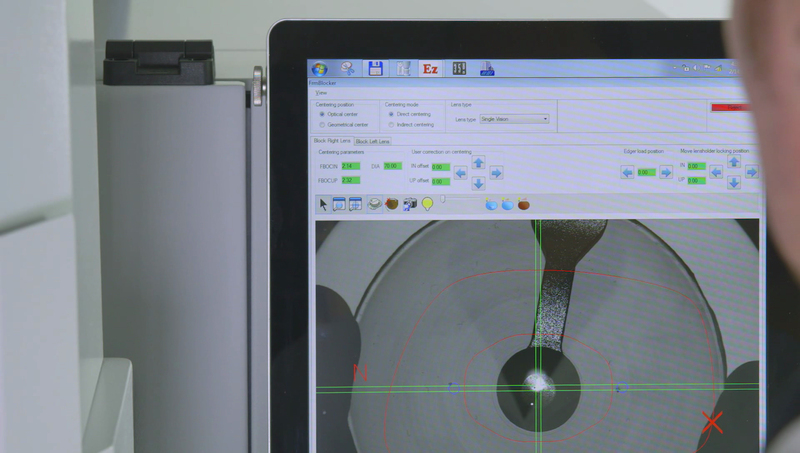 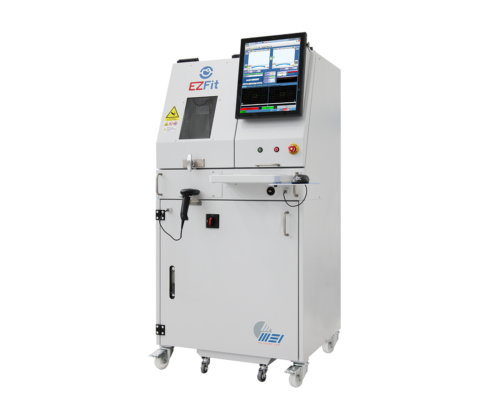 The revolutionary technology of MEI at your fingertips. 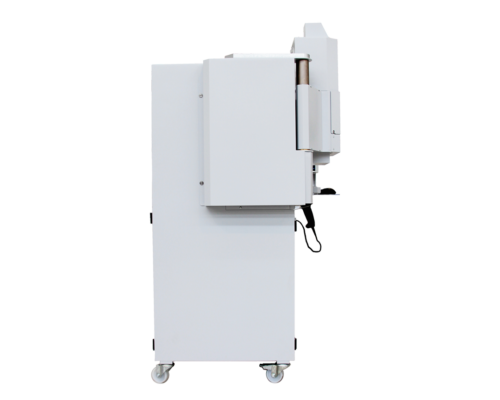 Available packages are designed to meet the needs of either laboratories or stores. 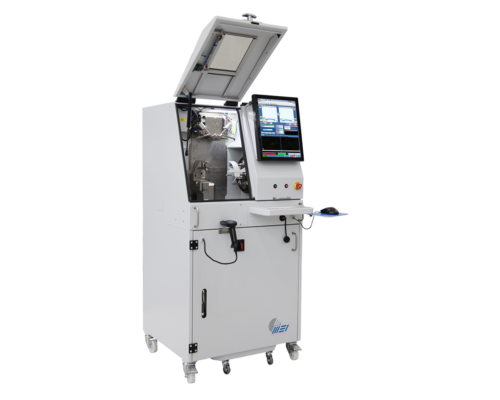 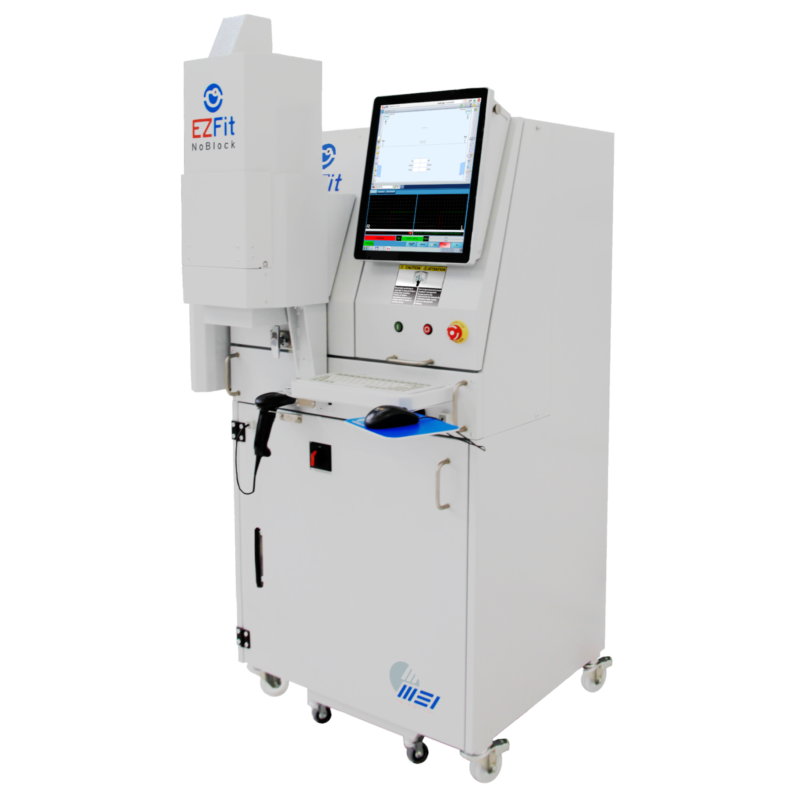 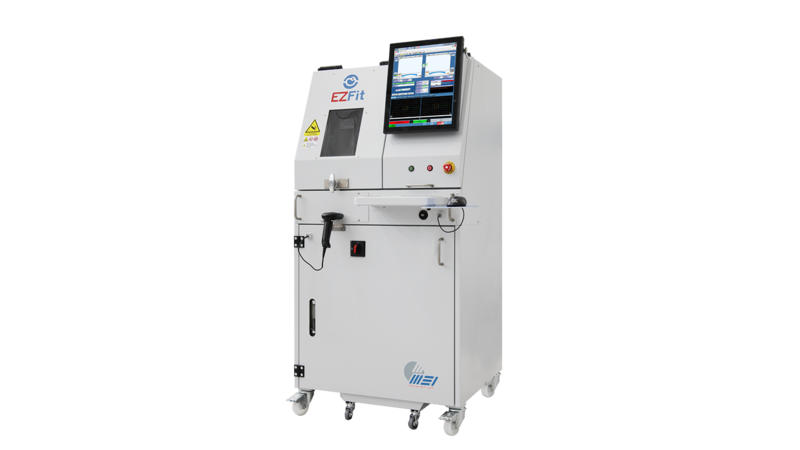 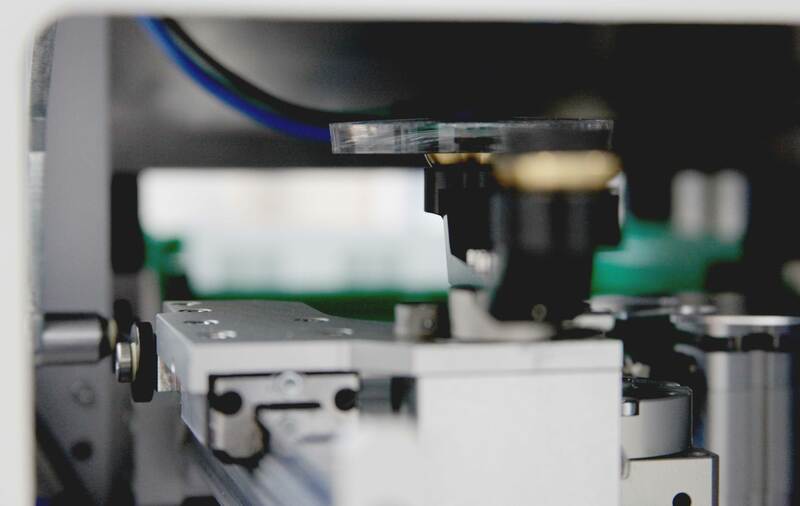 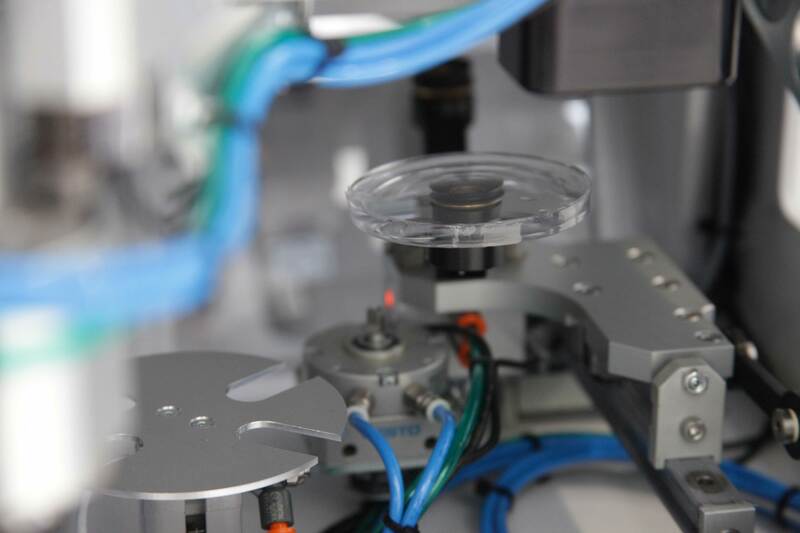 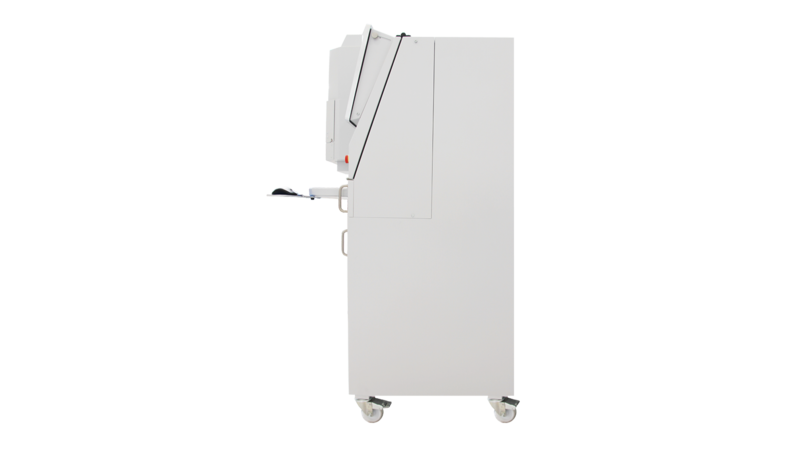 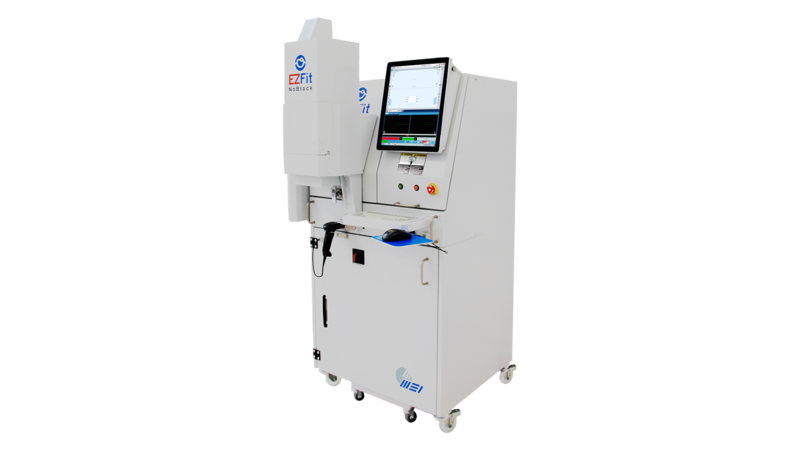 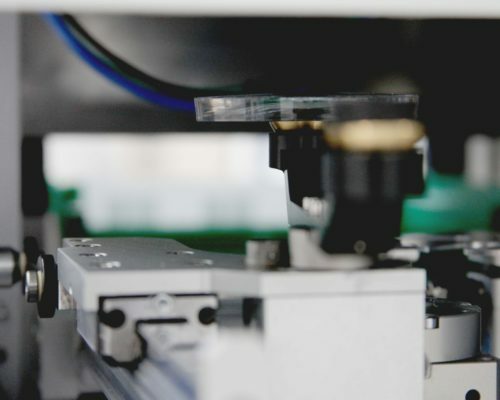 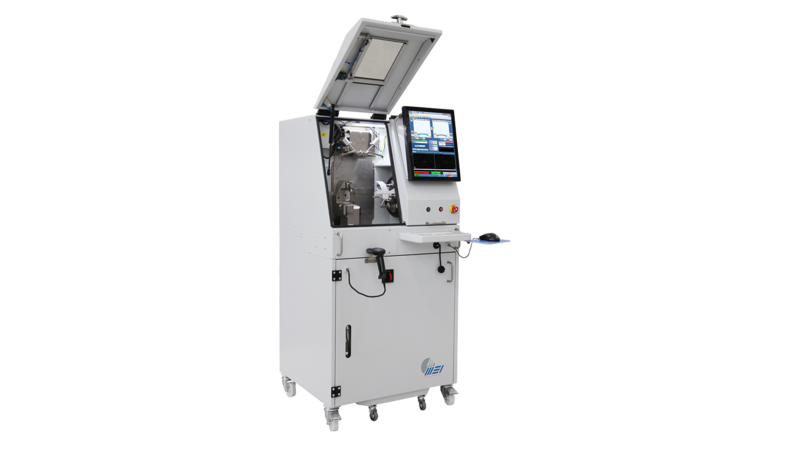 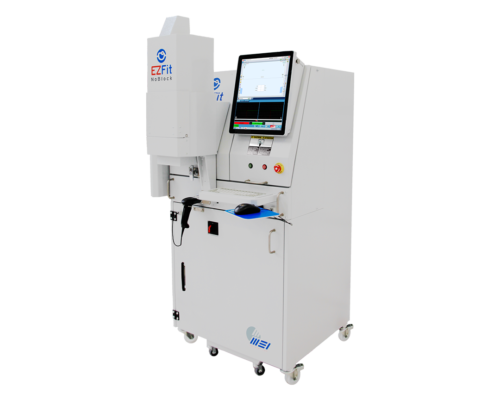 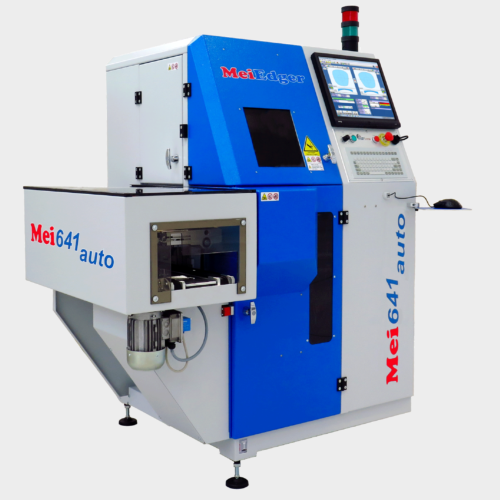 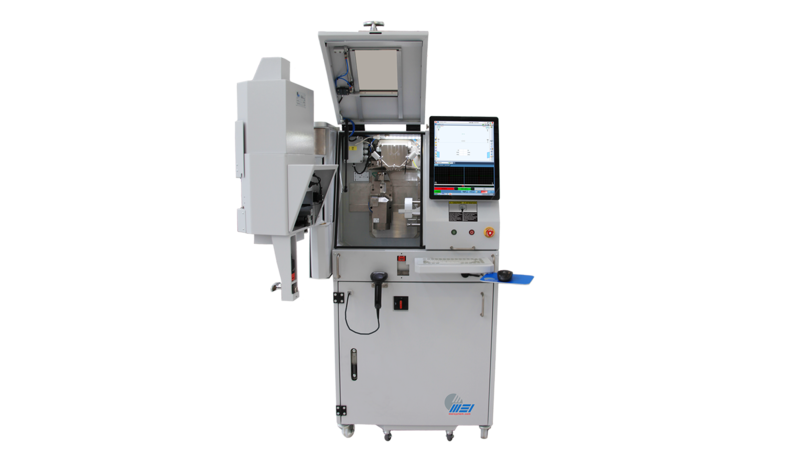 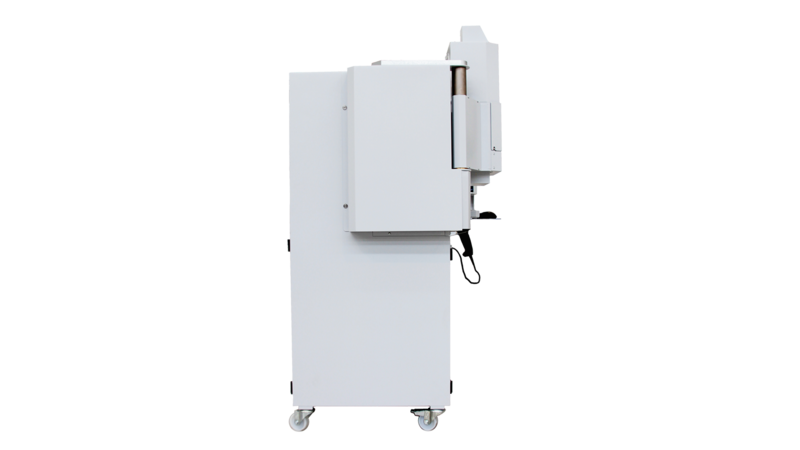 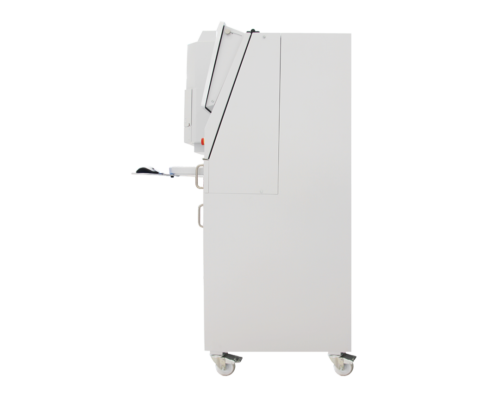 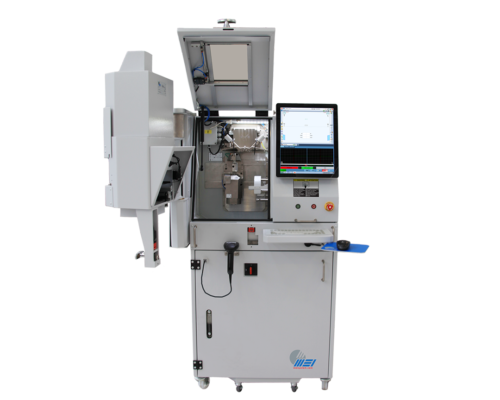 With EZFit, MEI has taken the advanced technology available to big industrial laboratories and put it inside one compact solution adapted to the needs of stores and small laboratories. 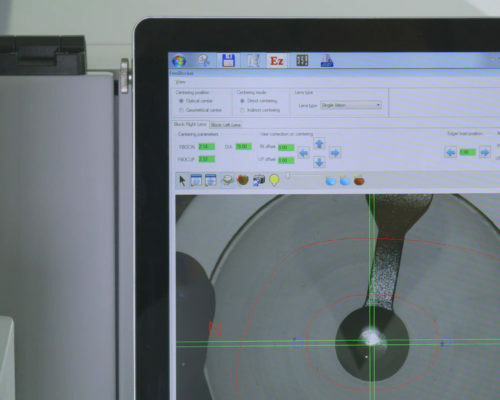 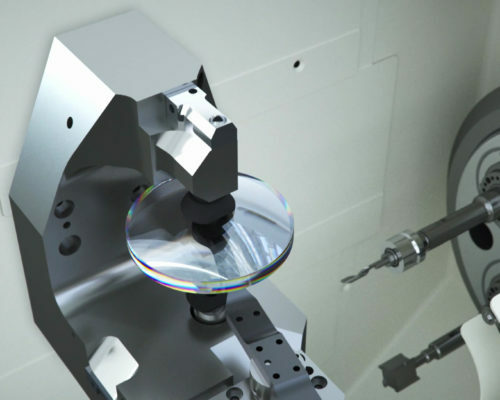 Reduced dimensions and extreme ease of use permit an astronomic increase in productivity. 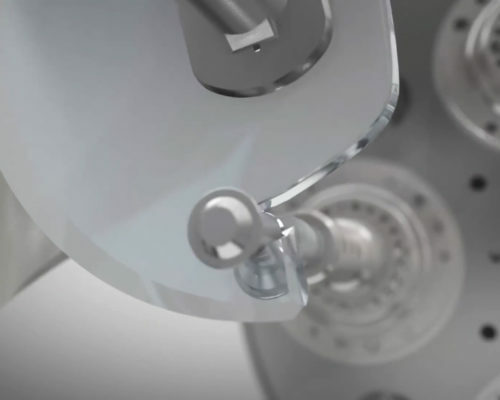 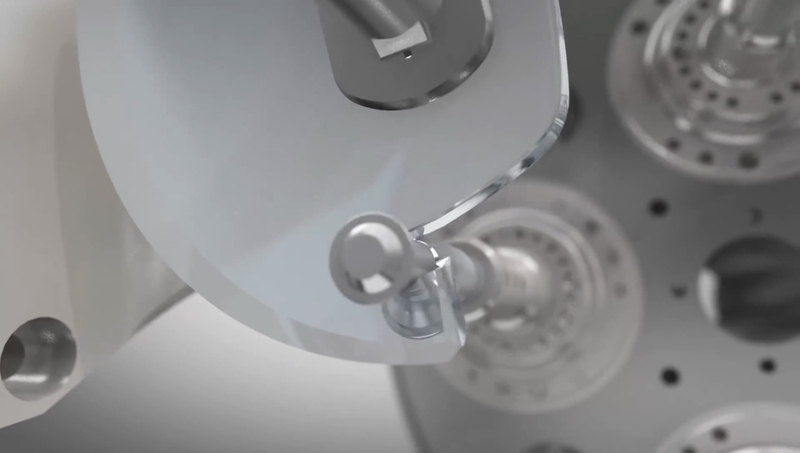 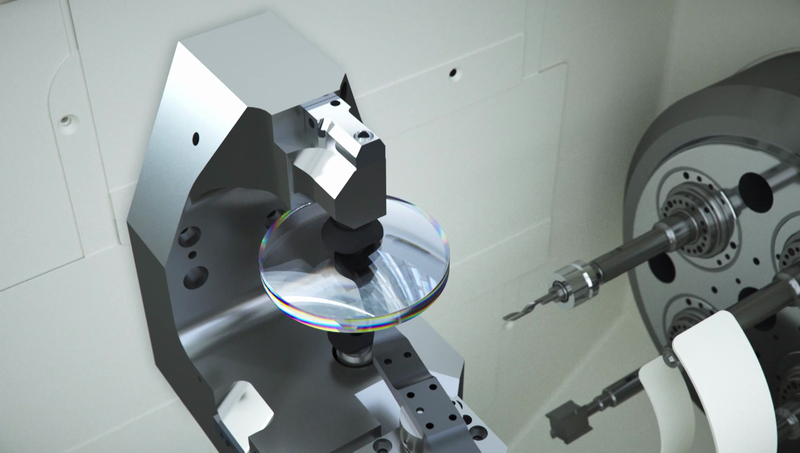 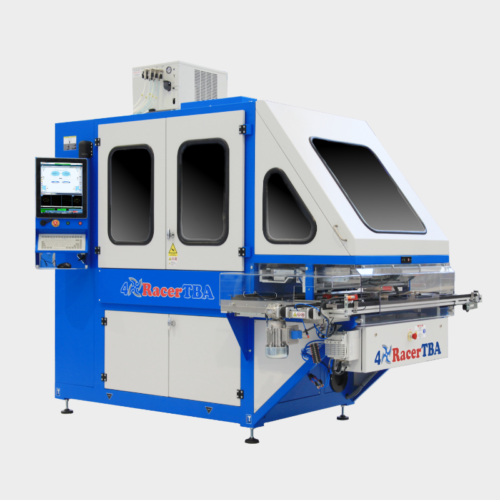 Dry cut technology, precision, versatility, and reliability constitute a real revolution for such a compact machine! 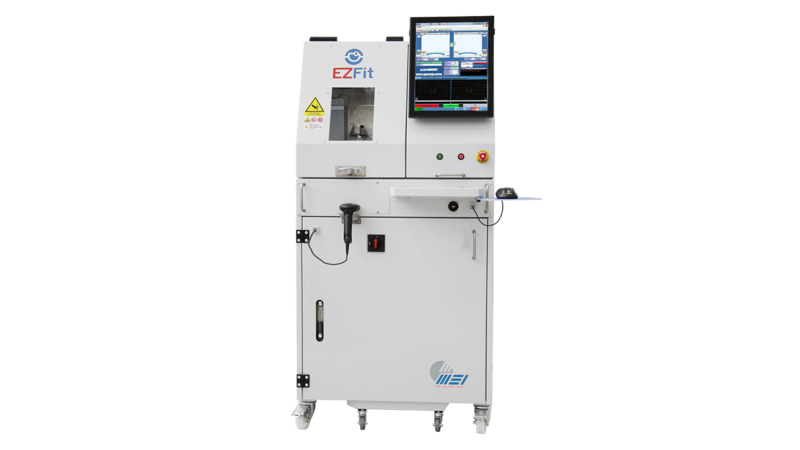 We have three available versions: the EZFit Standard (technology and blocks), the EZFit NoBlock (no blocks needed! 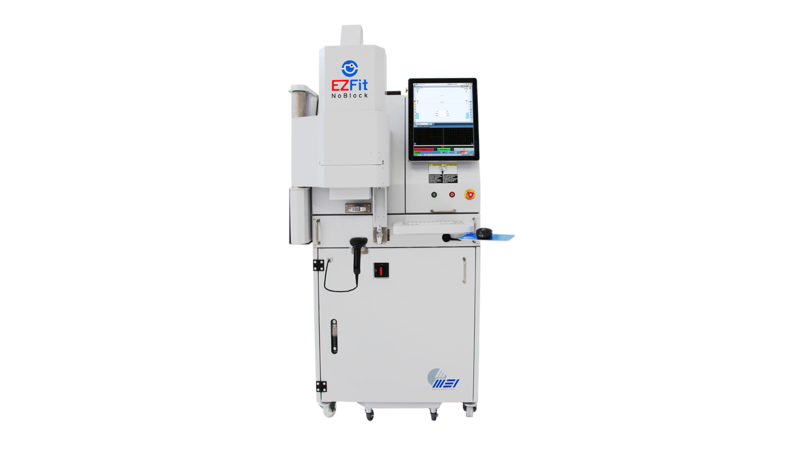 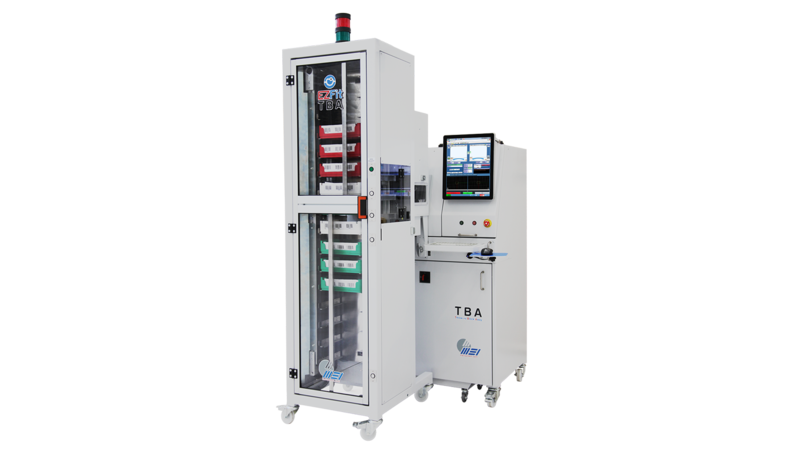 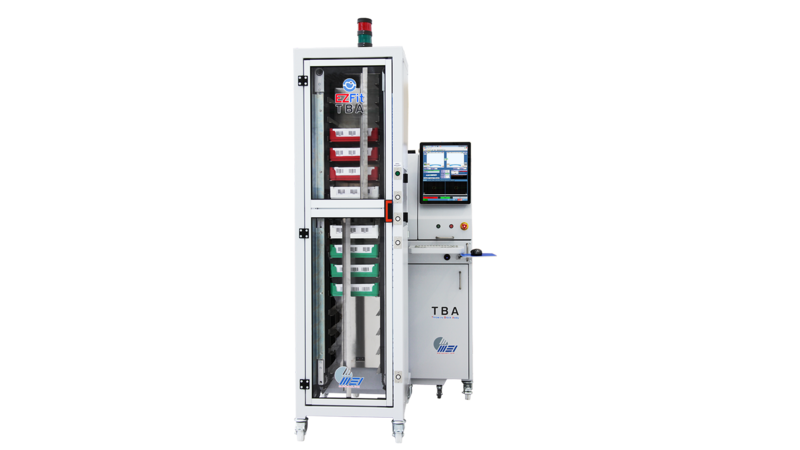 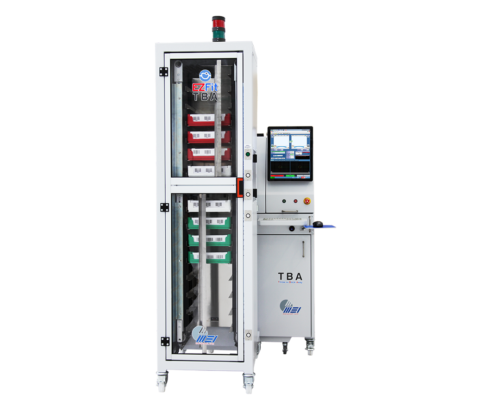 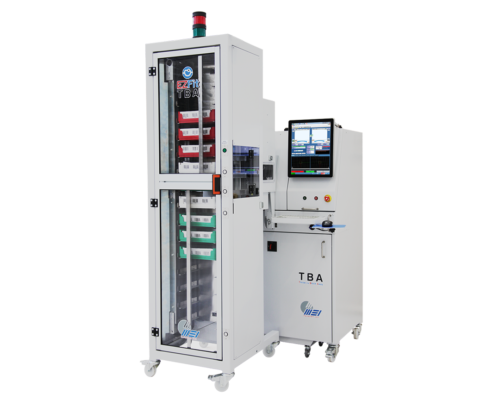 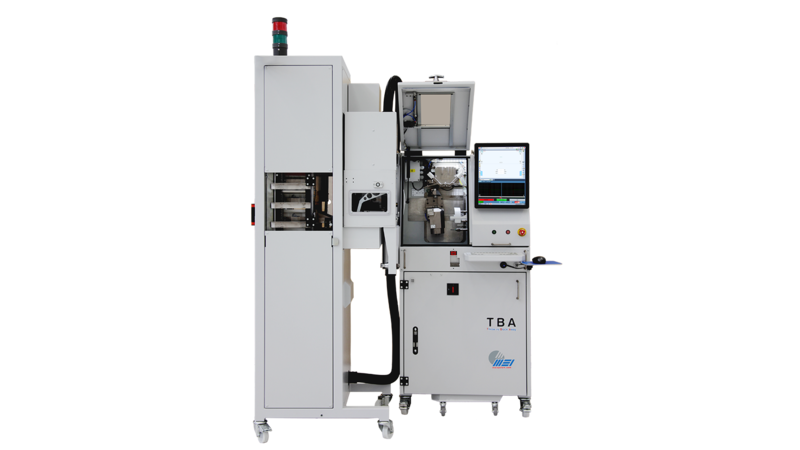 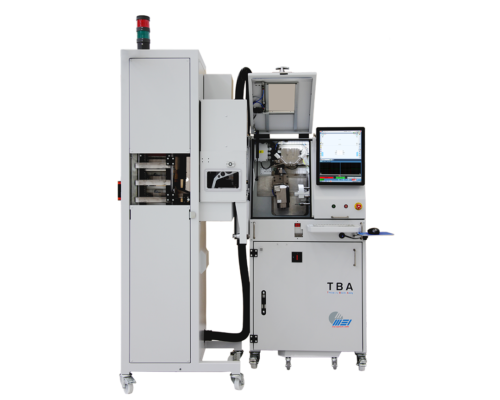 ), and the EZFit TBA (featuring fully automated loading and unloading of lenses). 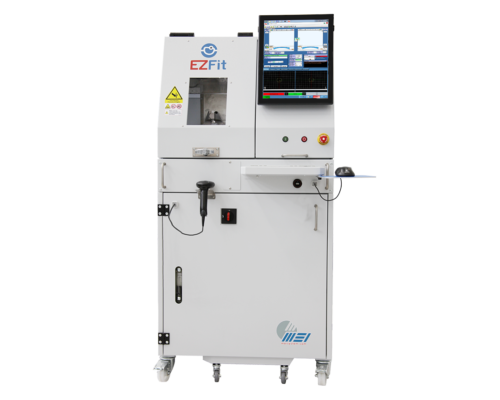 Because of its unique design, we have dedicated a whole website to EZFit! 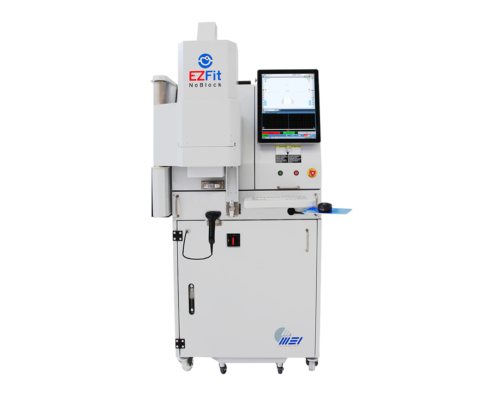 Feel free to ask us for more details on the EZFit TBA, the EZFit machine with the capacity to load up to 8 sets of lenses completely automatically.